Blago Bloggo's PDB Watch: Hey, where are all the black people at? Keith "Worst Douchebag in the World" Olbermann wants to know where all the black people are. 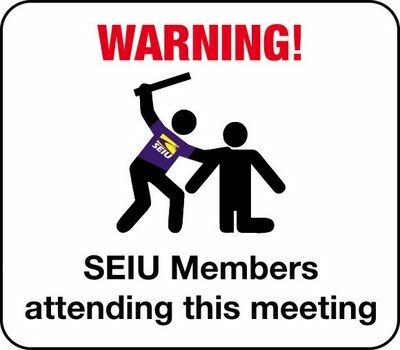 Keith, just so you know, they are at tea parties getting beaten up by SEIU thugs and having their skin cropped cropped out of the shot by racist network news editors.